Get ready for the sock-hop with these retro readers! 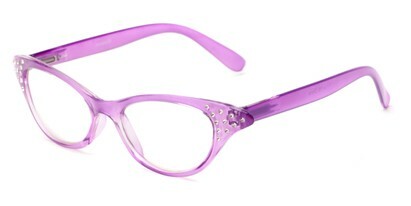 The Betty has a cat-eye retro frame with rhinestone accents that really sparkle. 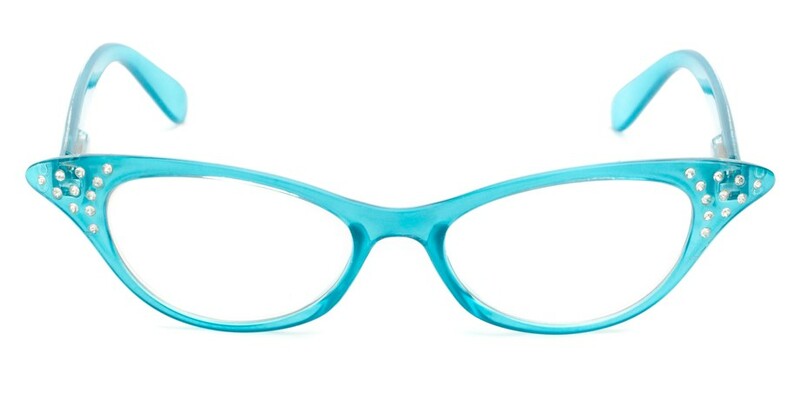 The lightweight plastic frame comes in a variety of pastel or neutral colors, and spring hinges keep these readers comfortable.